The Costa del Sol is still the number one choice in Andalucía by a long way when it comes to attracting foreign property buyers. Between January and July this year, there were 4,978 registered real estate transactions to non-Spanish purchasers in Malaga province, an increase of 16.9% on the same period in 2015. According to official Spanish government data, this accounts for 70% of the residential properties sold to foreigners throughout the whole of Andalucía. On a regional level, the number of properties bought by foreigners in Andalucía increased by 18.9% in the first six months of this year. The 5,973 transactions in the same period in 2015 rose to 7,105 sales in 2016. 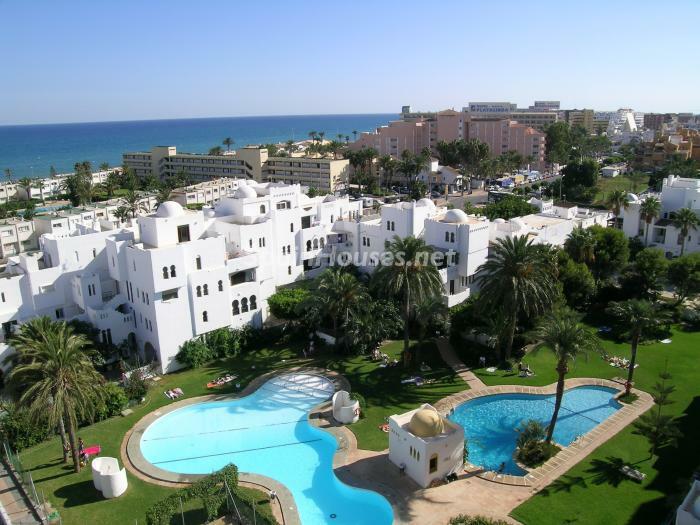 ...continue reading "Seven out of ten properties sold to foreigners in Andalucía are located in Málaga province"
...continue reading "On the Market: 10 Homes for up to €100,000 in Almeria, Spain"
Houses for Sale in the Coast of Almería! 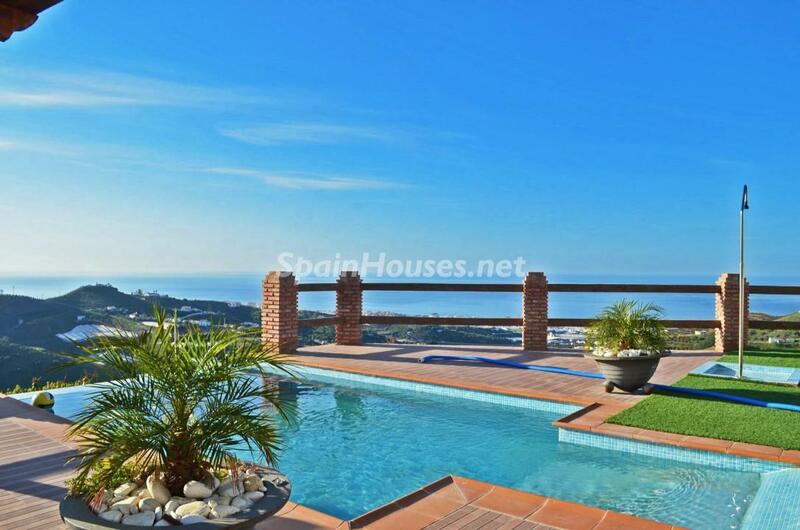 Author SpainHouses.netPublished on November 9, 2015 November 9, 2015 Leave a comment on Houses for Sale in the Coast of Almería! 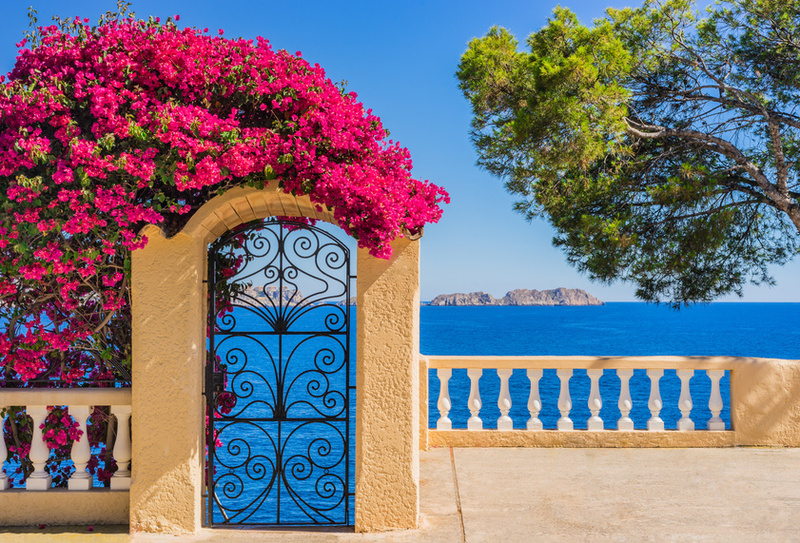 ...continue reading "Houses for Sale in the Coast of Almería!" 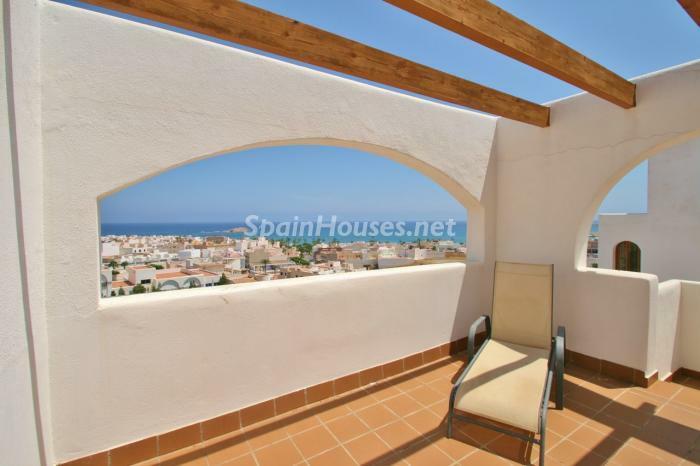 Published on November 9, 2015 November 9, 2015 Author SpainHouses.netCategories Real EstateTags Almería, Andalusia, for sale, Homes, On the Beach, SpainLeave a comment on Houses for Sale in the Coast of Almería!